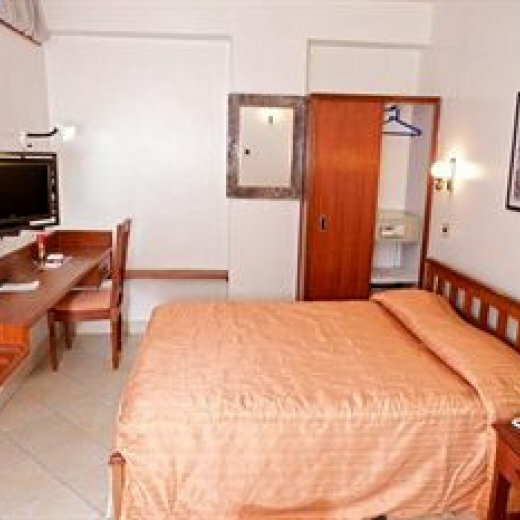 Our superior rooms are quiet and very spacious with double or twin beds, most ideal for a relaxing and comfortable stay. All our rooms are en-suite with electronic door locks, satellite TV's, internet connectivity, digital safes, hot power showers and working desks. We also offer complimentary mineral water, shower gels, shampoos, body cream to ensure our guests' experience utmost satisfaction and comfort. Paris Hotel is conveniently located in the Nairobi CBD. This location is ideal for business travel, conferencing and transit travellers.The hotel also features a restaurant and a bar/lounge. 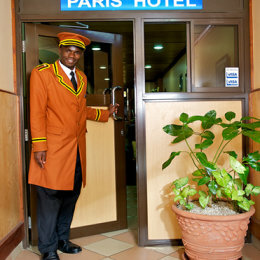 Paris Hotel rooms are quiet and very spacious with double or twin beds, most ideal for a relaxing and comfortable stay. With staff seasoned in setting up audio visual equipment and other technical support, this hotel provides a perfect venue for seminars and conferences. Enjoy a meal in the exquisite restaurant where dedicated staff serve lavish buffets and a la carte (separate pricing) dishes. Quench your thirst in the cosy and private bar with a variety of drinks and cocktails to choose from.